Welcome to Christ Church Duanesburg! Christ Church Duanesburg is a worshiping community of friends, joyfully serving, encouraging and healing others in Jesus' Name. 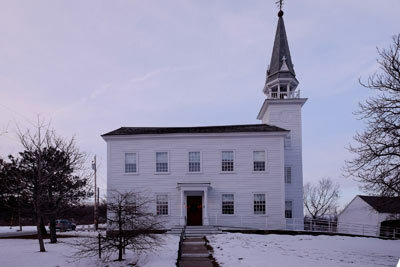 Christ Episcopal Church is located in Duanesburg, New York, at the corner of Route 20 and Duanesburg Churches Road. We are family friendly and handicap accessible. Infants and young children are welcome. The parish is a neighborhood church that is part of both the World-Wide Anglican Communion and the Episcopal Diocese of Albany. All are welcome! 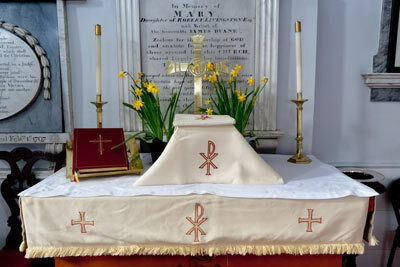 ​Holy Eucharist: Sundays at 10 a.m.
Sunday School: Sundays 10 a.m. - 10:30 a.m. Adult Bible Study: Sundays 9 a.m. - 9:45 a.m. 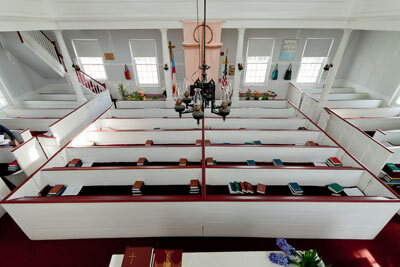 In 1793 Christ Episcopal Church was founded by James Duane. In August 2018, the parish reached its 225th Anniversary. We have been celebrating Christ Church's 225th Anniversary throughout the year. All are welcome to join in the various events celebrating this momentous occasion!